On 23 May 2017, the Education, Youth, Culture and Sport Council has adopted the “Council Conclusions on an EU Strategic approach to international cultural relations”. 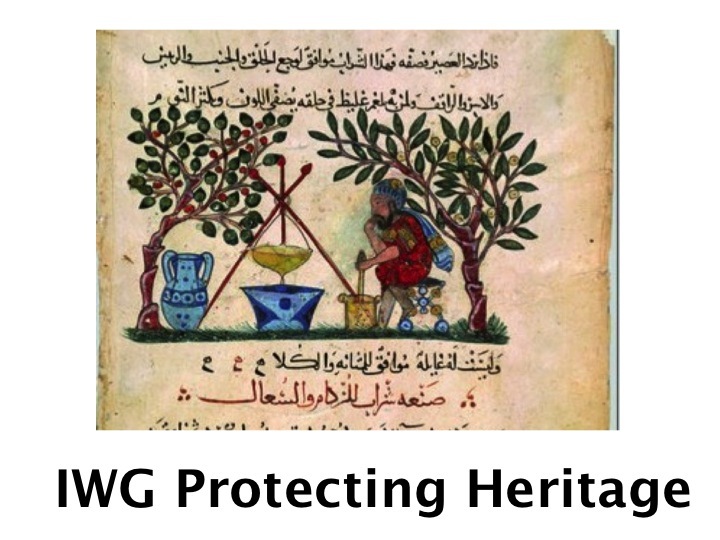 The Conclusions acknowledges that the EU Strategic approach should be in line with the 2005 UNESCO Convention on the Protection and Promotion of the Diversity of Cultural Expressions and the United Nations 2030 Agenda for Sustainable Development. It also recognizes that international cultural relations can only developed by encouraging cultural diversity within the EU, creativity, and mutual learning and dialogue that is nurtured over time, with a view to further developing intercultural competences and promoting intercultural dialogue. See full text of the Council Conclusions on an EU Strategic approach to International Cultural Relations. This entry was posted in Relevant projects on 24 May, 2017 by Ángeles Gutiérrez Zarza.